He did the best music, didn't he? of course he did. 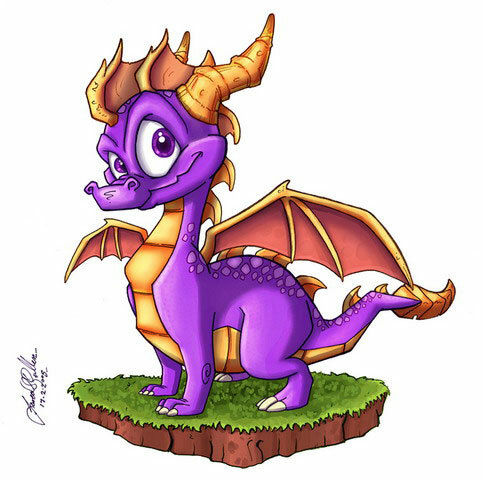 what was your favorite music from the original spyro games? Spyro music always makes me have nostalgia. I love it all the music from the first 3 games and some from even ETD. So its hard to single any out. If you like his Spyro music, I highly recommend checking out Animal Logic (a jazz band he composed for), the cartoon "The Life and Times of Juniper Lee" (did the music for it), and the band he used to drum for The Police.